This amazing multi-tasking product will target many different problems encountered by pool owners. 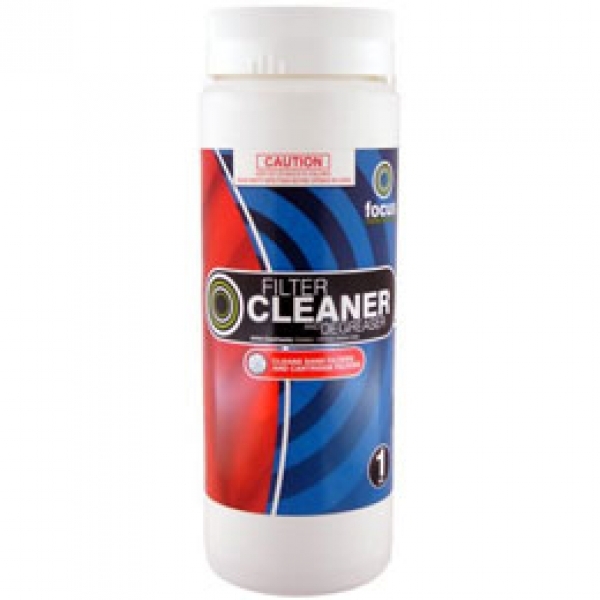 By controlling black, green and red algae as well as prohibiting bacteria and fungal growth, Powercide4 is an excellent weapon against problem algae outbreaks in backyard pools. 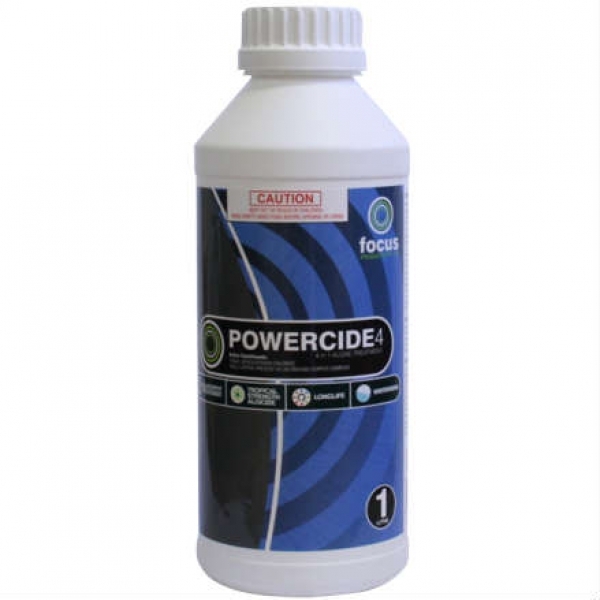 During the cooler weather Powercide4 is the perfect partner for the 3 month long winter period where your pool will have very little use. Remarkably effective and reliable, this winterizing pool algaecide provides pool owners with a tough defense against winter algae growth making spring start up easier and more cost effective. Make sure your pool’s ready for the cold snap. Hurry to Pool Doctor in Oxenford and pick yourself up a bottle of Powercide4 or contact us to discuss the best way to winterize your pool.